Phil was homeless off and on for more than 15 years, and was beloved in the Lake City homeless and service provider communities. He was a Real Change vendor and a veteran, and had spent time at the VA Hospital the week he died. Early morning on August 5, 2009, Phil Carrasco died by suicide. He is missed. Phil’s Leaf is at the Seattle Mennonite Church in Lake City. If you have memories of Phil to share, please post a comment. Walter Connelly passed away Febuary 7, 2011, while in permanent housing at McDermott Place in Lake City. Walter’s Leaf is at the Seattle Mennonite Church in Lake City. If you have memories of Walter to share, please post a comment. 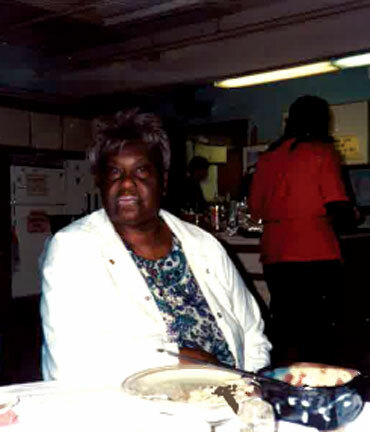 Ethel Cooke (known by most of her friends as “Cookie” or “Dr Cookie”) died early in the morning of April 17, 1995 at Noel House, 2301 Second Avenue, Seattle. She had been ill with a congestive heart and pneumonia, and chose not to receive medical care when it was offered the night she died, fulfilling her wish to die at “home” and not in the hospital. Paul Dale passed away August 9, 2008. He had been living in his van, in Lake City. Paul’s Leaf is at the Seattle Mennonite Church in Lake City. If you have memories of Paul to share, please post a comment. 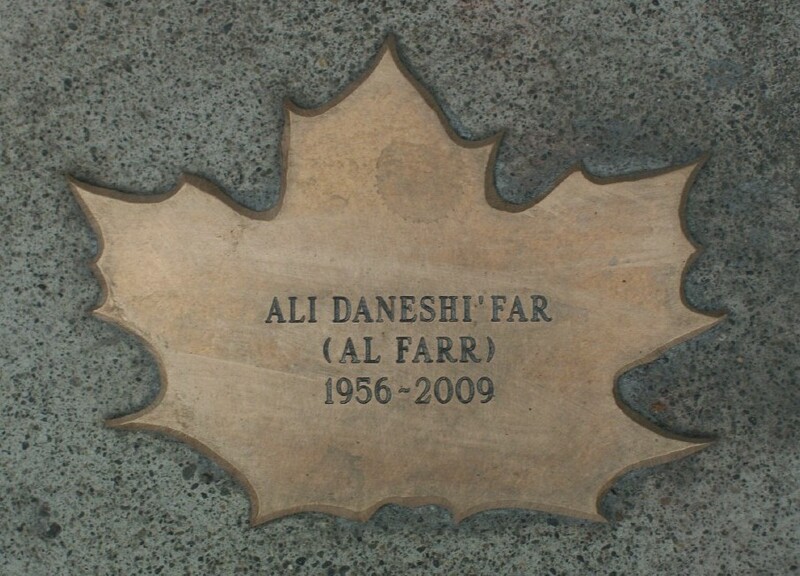 Ali Daneshi’far (Al Farr) at Nickelsville. Photo by Pamela Kliment. 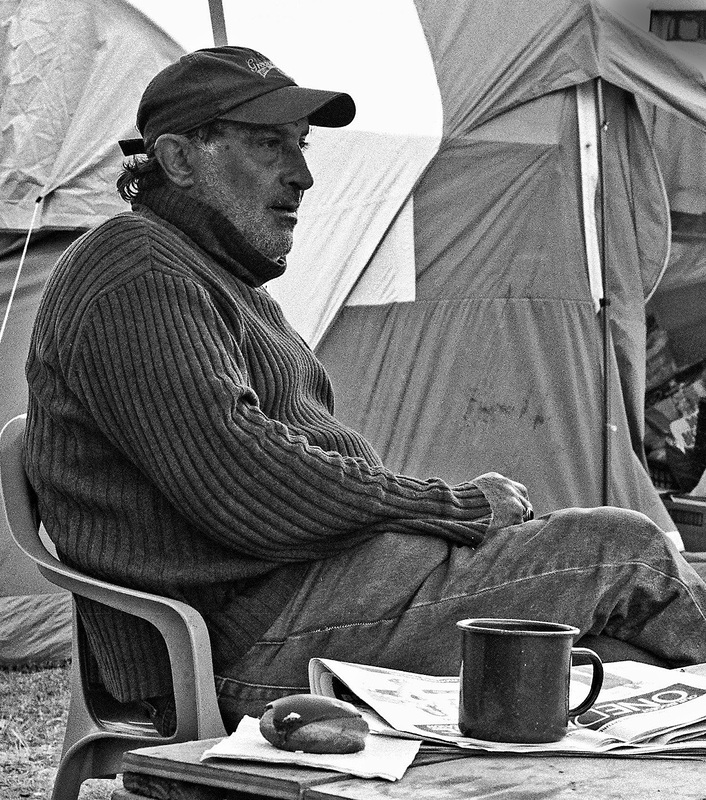 Al lived at Tent City 3 before moving to Nickelsville. He was a good friend to everyone in camp. He had been a taxi and limo driver at one time, and owned his own painting company before hard times hit him. He loved his daughter and son, Nicole and Alex. 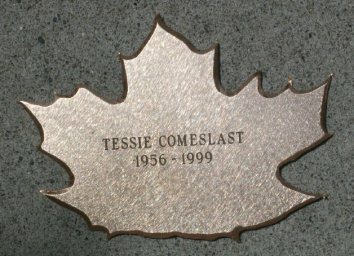 Al’s Leaf is placed at the Seattle Justice Center. If you have stories or memories to share about Al please post a comment.